Many of the villages and hamlets in Dutchess County choose a day or weekend in the fall to celebrate local organizations and to entertain their residents and visitors. These include Hardscrabble Days in Red Hook and Community Day in Millbrook. For about forty years, one of these celebrations has been Pleasant Valley Weekend in the hamlet and town of Pleasant Valley. 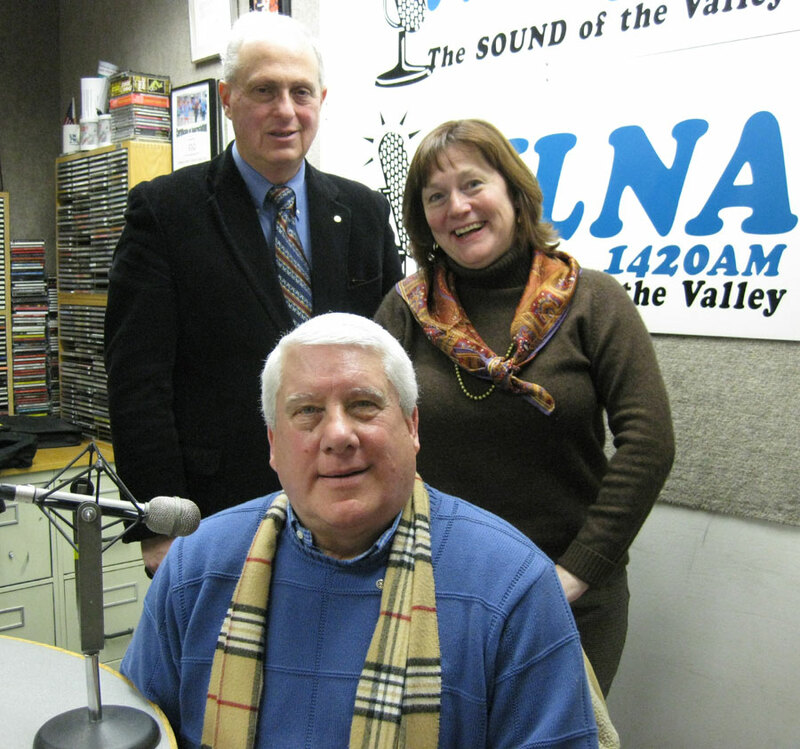 In this interview, Pleasant Valley Rotarian (and RadioRotary producer) Kathy Kruger tells about the Pleasant Valley Weekend of 2016. This was the 20th anniversary of the Rotary rubber-duck race in Wappingers Creek, a popular fundraiser. Pleasant Valley Rotary also runs the beer tent, one of the many sources of food and drink at the Friday through Sunday festival. There are carnival rides, several parades, community booths of all kinds, and fireworks at the end, all accompanied by music by several local bands. The town comes out each year in large numbers to enjoy a great weekend and celebrate their community.